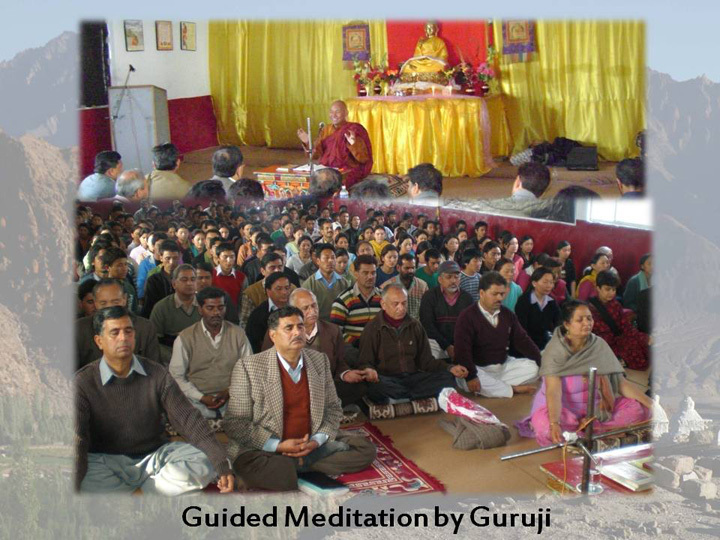 We have been organizing a series of meditation programs in other parts of the country, namely Delhi, Chandigarh and Jammu during the winter season. 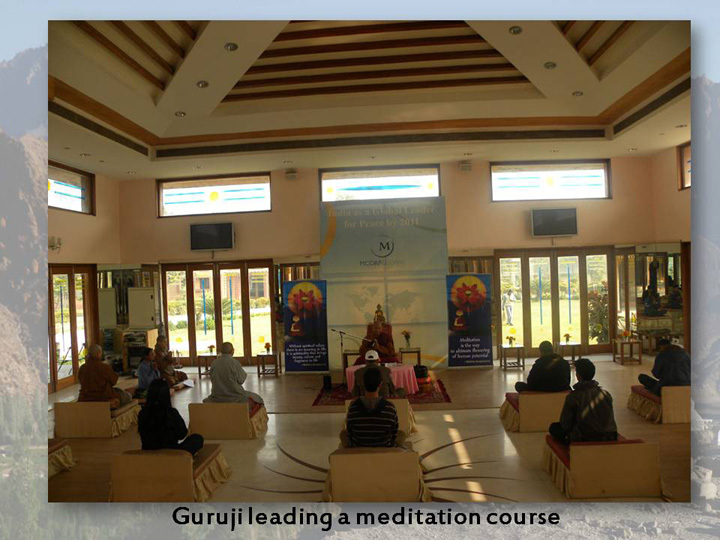 There is great demand for spiritual programs like meditation and yoga in today’s society where people want to find a way to cope with the stress, anxiety and fast pace of living in the modern era. 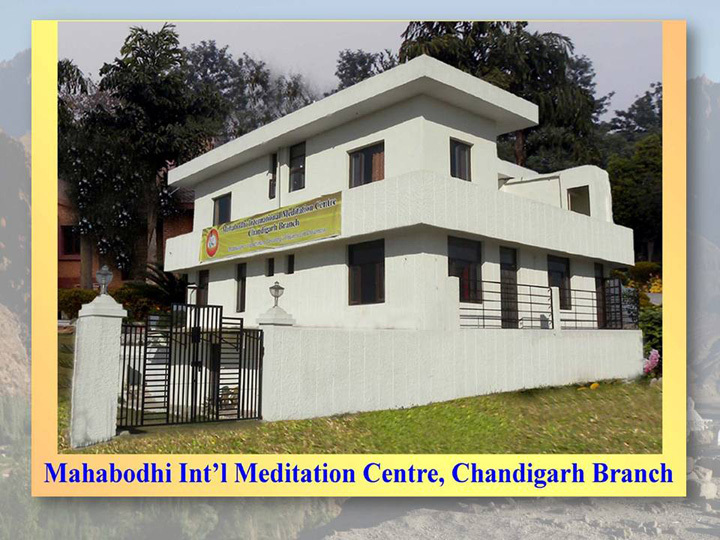 The main aim of organizing these noble programs is to share the sacred teachings of the Lord Buddha and the importance and benefits of meditation. The courses are designed in such a way that it can be adjusted to accommodate the needs and expectations of every single participant coming from different backgrounds, religions and age. We receive amazingly positive and encouraging feedback from all those who attend the courses and aim to continue this program for all seekers of truth and lovers of peace.